The search has been renewed for the winner of the $55 Million Powerball jackpot, draw number 1130 held on Thursday January 11 2018. 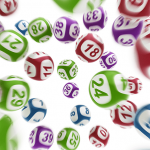 Five months on and the unregistered winner has yet to claim the massive jackpot prize. 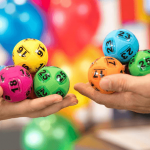 The ticket was purchased on the day of the draw, January 11, at the Scole Lotto and News, Barkly Square in Brunswick, Melbourne. Powerball has launched a new campaign to find the winner. “Our message to anyone out there thinking it couldn’t be them – it really could be you. You could be our multi-millionaire and you just need to check your tickets,” Powerball spokesman Matt Hart said. 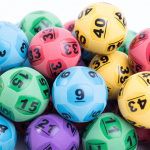 Anyone who purchased a ticked in the draw from the Brunswick newsagency are being urged to check any old tickets they may still have. The winning numbers were 32, 7, 5, 34, 38 and 11, with the Powerball number 12. The money can still be claimed at any time in the future, but after the deadline of July 14 in Victoria the state government will take control of the money and use it as general revenue and earn interest on the winnings. 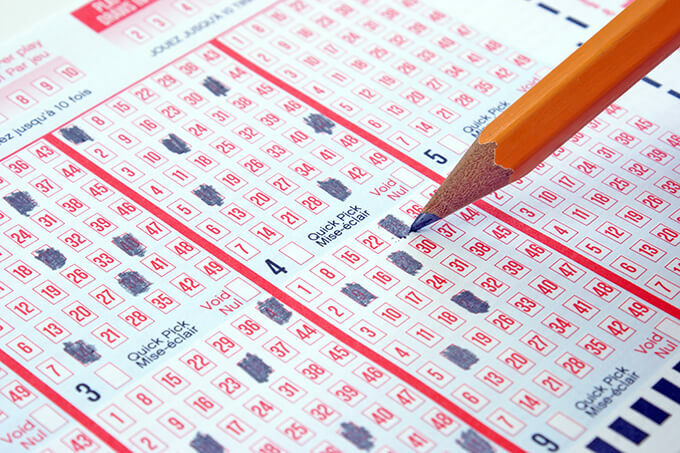 Get your entry in the next Powerball draw online and you’ll never risk losing your winnings!